Don't Just Do Business. Build a Business. | First Financial Security, Inc.
Don’t Just Do Business. Build a Business. 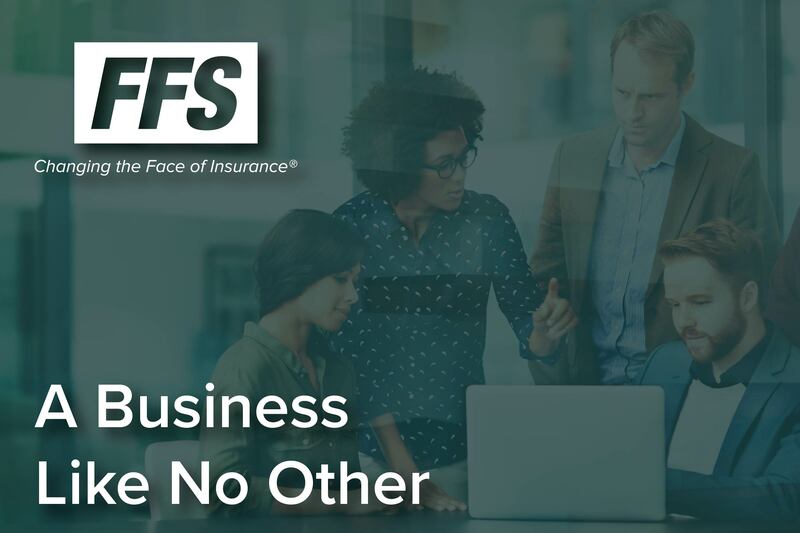 At FFS, we’re committed to your success. Learn about our business opportunity and what we can do you help you secure your financial future. Our next webinar presentation is August 28th at 1:00 pm EDT. Register now!